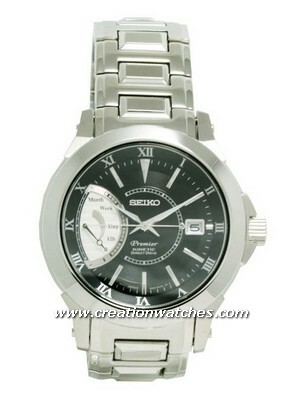 Home » watches » Is price a determining factor to make your watch get noticed? Is price a determining factor to make your watch get noticed? Many people, as I have noticed so far, spend a lot of money on a timepiece of choice, thinking it will bring them attention (and admiration) from others; not just from them who find them unaffordable but also from connoisseurs who spend a considerable amount of time in research and admiration of the horological world. In my humble (and in not so humble) opinion, you don’t necessarily need to. Judgmental, as it might sound – and Gonzo, for long, is infamous for that – but here, things are a bit different. Earning respect, reputation; a praise or at least a nod of commendation from dedicated watch connoisseurs is possible even with the products from so-called lower-end brands, provided they completely satisfy what such enthusiasts always look out for. That includes particular attention to details; value, performance and finish serious enthusiasts are always keen to notice. In plain words, it’s a superlative degree every horological elite shall recognize, no matter how hard they are to please otherwise. These are the people who really don’t care how much money you are spending to get a piece of your choice; all they are bothered about is what your money is bringing aboard. Call it the more precise truth or more accurately, the facts they are all about – the uniqueness brought forth by the very refined designs, features, craftsmanship and a choice of excellent materials – all combined into one unit! Theoretically, they come together in the inherently expensive timepieces belonging to the luxury category, with the cost factor associated with the much-hyped niceness, which are attainable to only those who enjoy deep pockets. This is where the Orient Star strikes a difference! 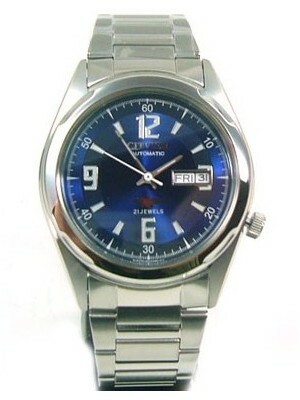 They are good watches that also exhibit a real good value and it doesn’t take a large amount of work to find that out. 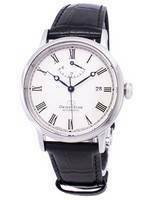 They are the affordable lot that surpasses the most well known elite timepieces without any fundamental constraint. They are the Stars of budget horology that have no possible competitors and make for some genuinely interesting choices of absolutely wonderful quality and character. For a few hundred dollars, they are about traditional watch-making reinforced with modern technology, making for loads of fun, exceeding all that a limited budget can buy. 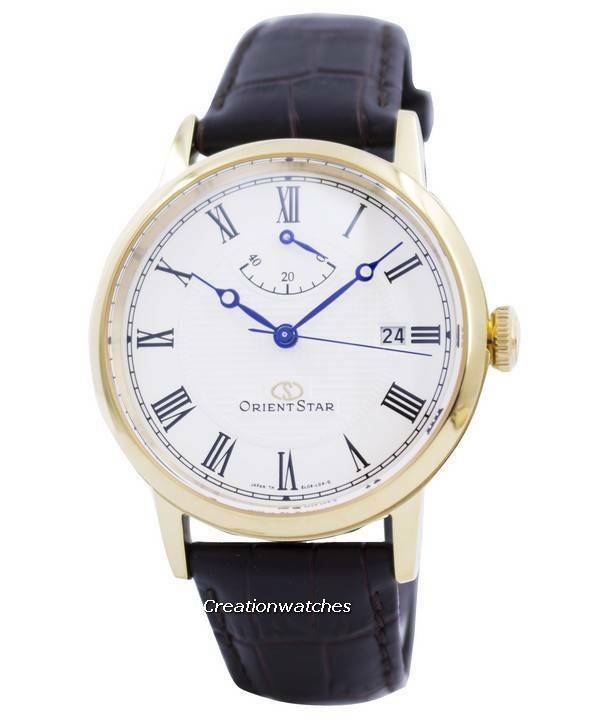 For, Orient Star watches are all about a history that’s different from the European mindset ; the science and the associated craft that has been shaped by the centuries-old watch-making art that makes you discover the realities of the horological world. And as every lover of art should know – connoisseurship merges with ownership when practicality takes a control over both. That you can’t deny! And neither can’t common sense which, is the root of every great thing you allow into your life. Next post Automatic conversations: Citizen triggers it all the more!